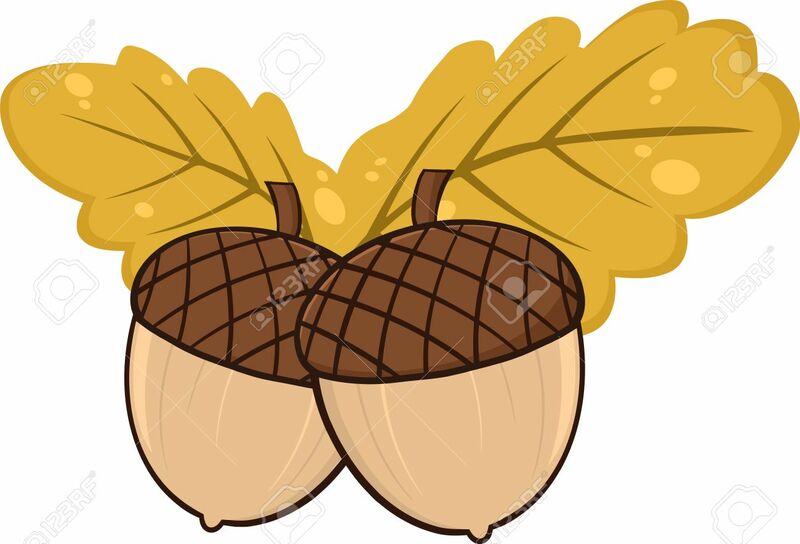 Two Acorn With Oak Leaves Cartoon Illustrations. Illustration.. Royalty Free Cliparts, Vectors, And Stock Illustration. Image 32161027.